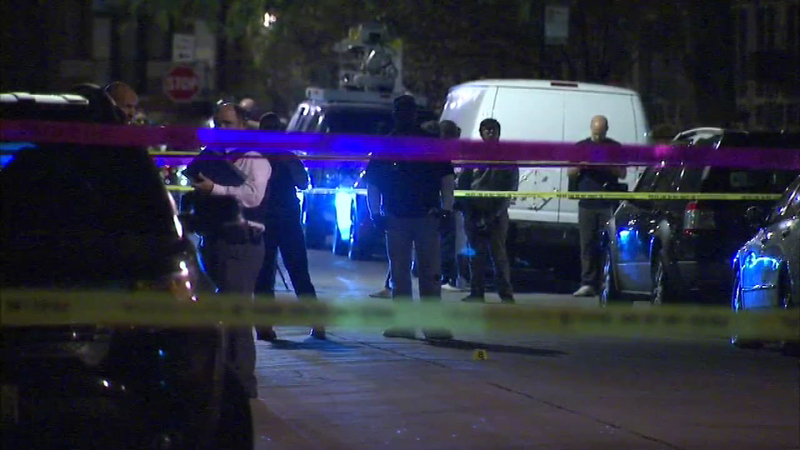 CHICAGO (WLS) -- Two teenagers were shot on the city's South Side Saturday, one of them fatally. The shooting happened on the 3400-block of Flournoy, just two blocks from where teenager Hadiya Pendleton was shot and killed in 2013. Her death brought a response from President Barack Obama and fueled a national movement against gun violence. In Saturday night's shooting, police said a 14-year-old boy was shot in the head and killed, while a 15-year-old boy is in the hospital with two gunshot wounds. He is expected to survive.